One of the most enjoyable things about Europe for North Americans is undeniably how close every country is to each other. 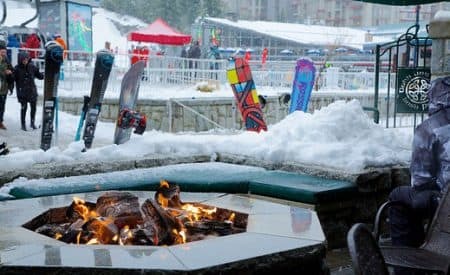 The notion of going on a day trip is much more tangible on the Old Continent than it is here, in Canada, where going from one place to another can literally take hours. And out of all European countries, that reality is especially true in the Netherlands, which, at just 41,543 km2, are 240 times smaller than Canada. Crossing the entire country can be done in less than half a day! Setting up base in Amsterdam and going on a few day trips is a wise and sensible idea, allowing you to see as much of the Netherlands as possible without missing out on the capital’s legendary nightlife. Trains are inexpensive and frequent, or, if you are athletic, do as the Dutch do and hop on a bike and explore. Here are five Amsterdam day trips idea, all located within one hour from the city – and each with their own set of reasons to turn the tables on the capital for a day. 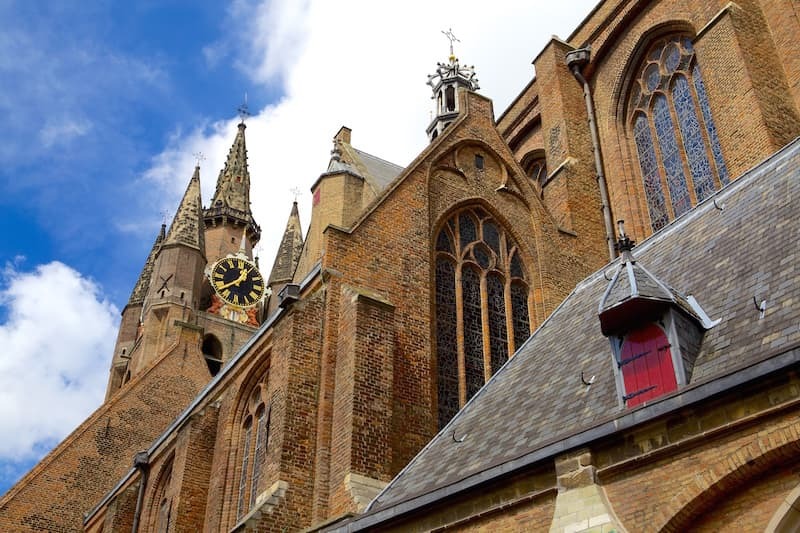 Visiting Delft is kind of like setting foot in a postcard. Canals, cobblestone streets, bicycles, cheese and gabled roofs all await, for the ultimate “Netherlands in a nutshell” experience. The town is charming beyond words, and its compact size make it easy to hit all the main sights in a matter of hours. If you only had time for one day trip from Amsterdam, this is the one you should pick. Although its seaside location could indicate a laid-back, party vibe, reality couldn’t be further from the truth: The Hague is actually nicknamed the “judicial capital of the world” because of the many international courts and headquarters located in the city – not to mention, the seat of the Dutch government. The Hague is the place where foreign influences mingle with Dutch traditions, where skyscrapers act as the perfect backdrop for the iconic gabled facades. If you’ve had enough of traditional Dutch architecture, head to Rotterdam right away. The Netherland’s second city was bombed flat during WWII, which gave way to a blank canvas for the city’s reconstruction. 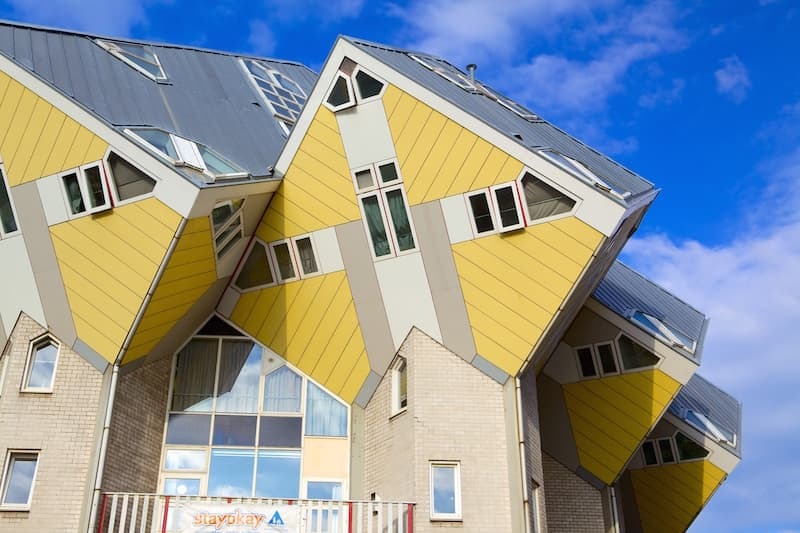 Today Rotterdam boasts some of the most daring buildings in the world (including the acclaimed tilted houses of the Overblaak Development), with a unique architectural aesthetic. 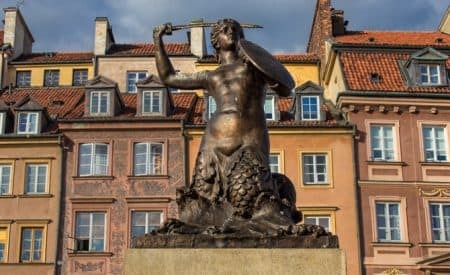 This progressive city knows what’s what; this is where trends are set. Should you decide to stay overnight, consider Suite Hotel Pincoff, located in a former customs building located on the trendy left bank. 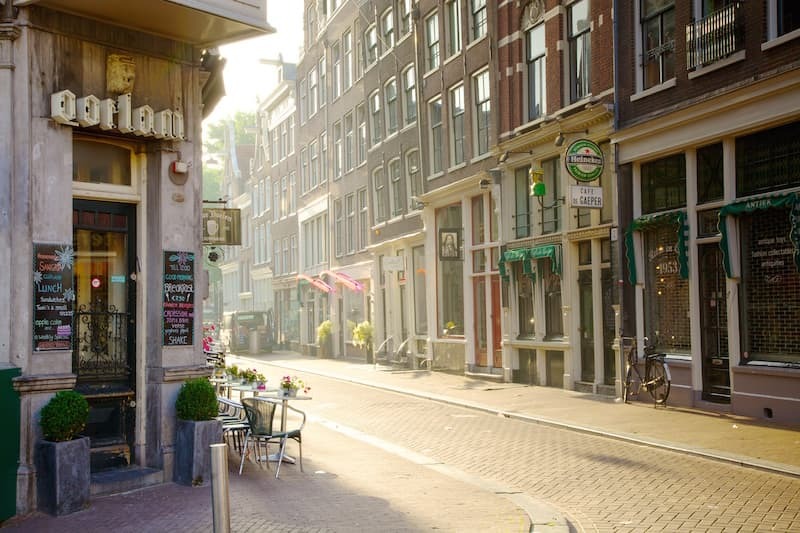 The student capital of the Netherlands just so happen to be one of the most walkable cities in the country. Inexpensive dining and drinking joints are plentiful and would be a great fit for budget-strapped travellers. The view from the Dom Tower is quite spectacular – a well-deserved reward, considering there are 497 steps to climb to get to the top! Haarlem definitely the easiest of all Amsterdam day trips, mostly because of its location, but also because of the many wonderful things to do in the city. 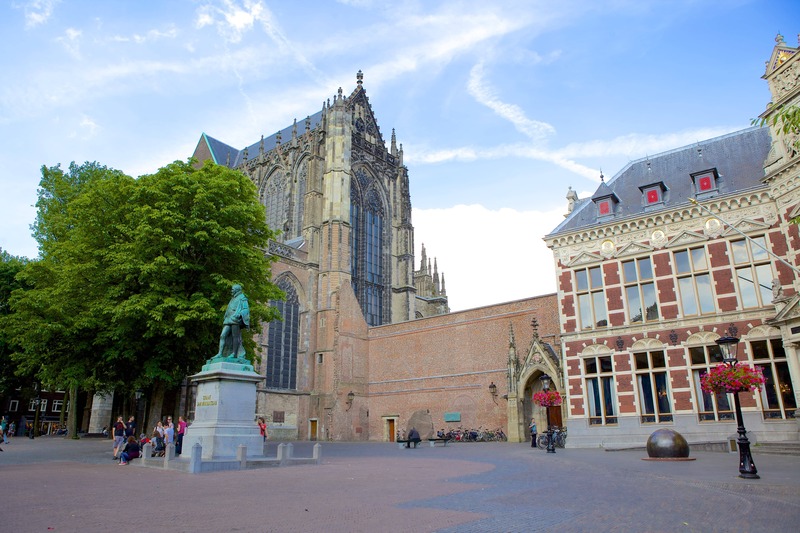 Haarlem is home to cobblestone streets, historic buildings, grand churches and a friendly atmosphere, which is a welcome relief from the hustle of the capital. The De Hallen Gallery will please visual arts aficionados, while an al fresco wine glass on one of Grote Markt’s numerous patios is a must. 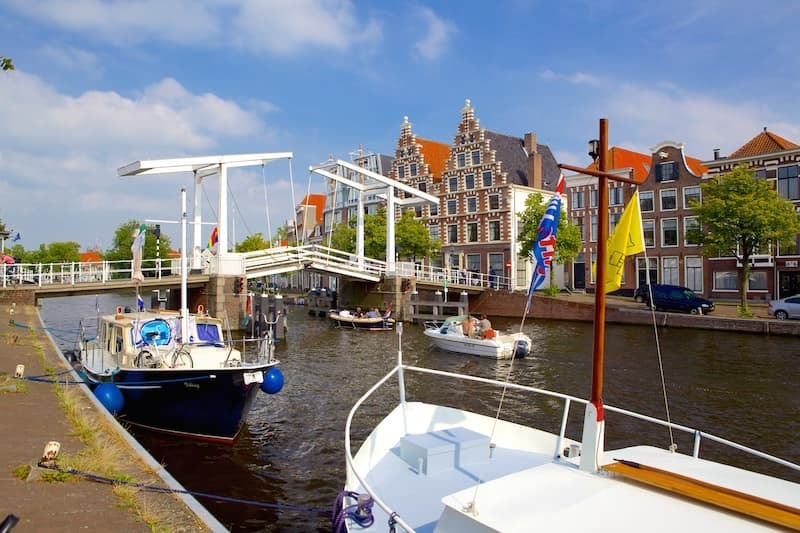 What are your favourite day trips from Amsterdam?